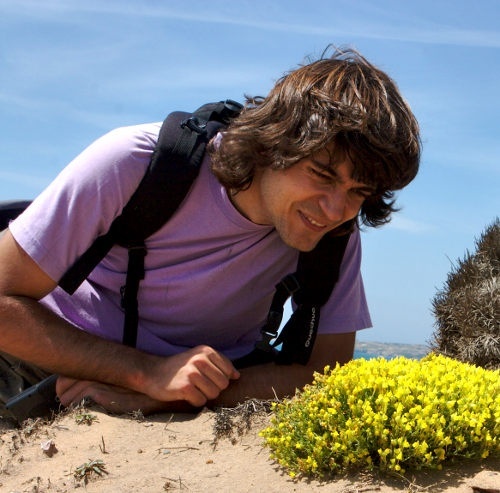 I received a Ph.D. in Ecology from the University of Lisbon (Faculty of Sciences) in 2013 and I am currently post-doc researcher in the Applied Ecology group of CIBIO/InBIO. My research focuses on plant community ecology, in particular on what can we learn about the processes structuring plant communities from simple empirical datasets such as presence-absence samples. For many years I have been involved in plant community research using as model system the mediterranean oak forests of mainland Portugal. I also collaborate with colleagues working in fairly different topics, where modeling and simulation techniques play an important role, being member of the research team in projects on invasive species and landscape management. My current research is driven by three overarching objectives: a) taking more out of simple community data, by using appropriate tools to detect signals of assembly processes in presence-absence patterns; b) uncovering the role of plant-plant interactions in structuring plant communities and c) building robust predictive models of plant communities, by accounting for all the possible processes that can be detected from empirical data.